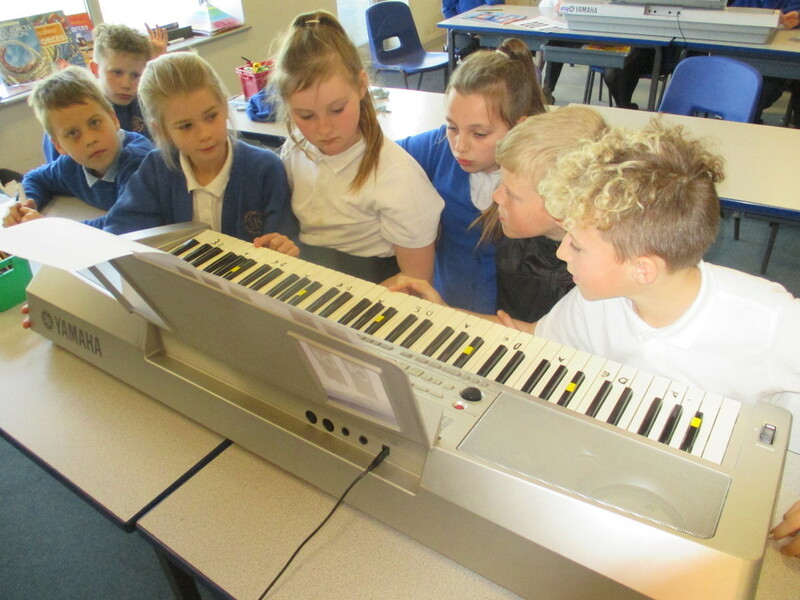 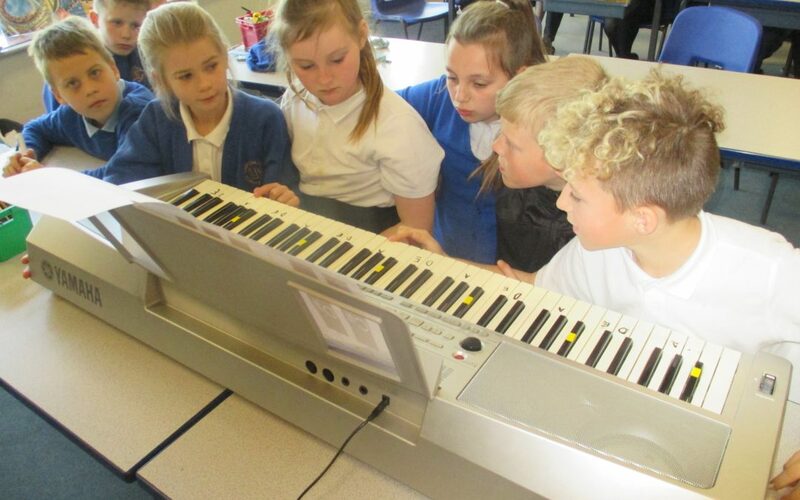 Year 5 continued their WOW week learning today, working on a song by George Ezra. 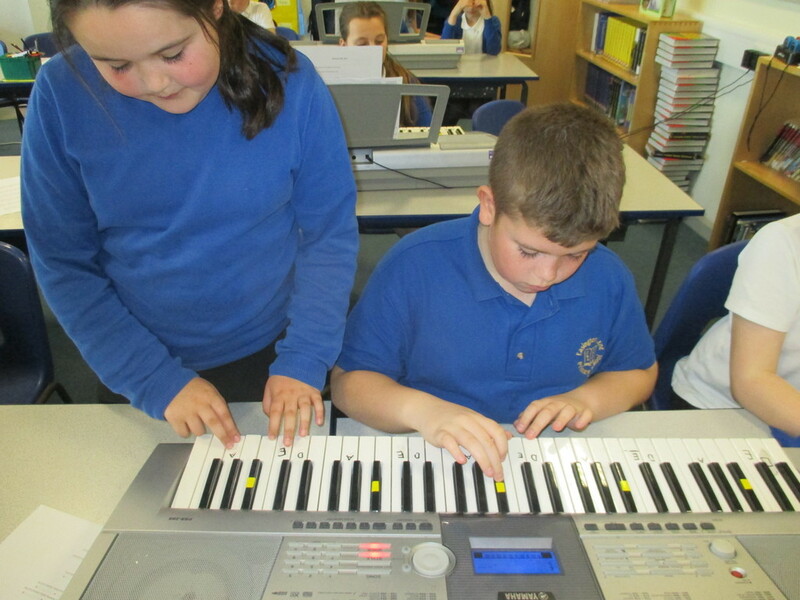 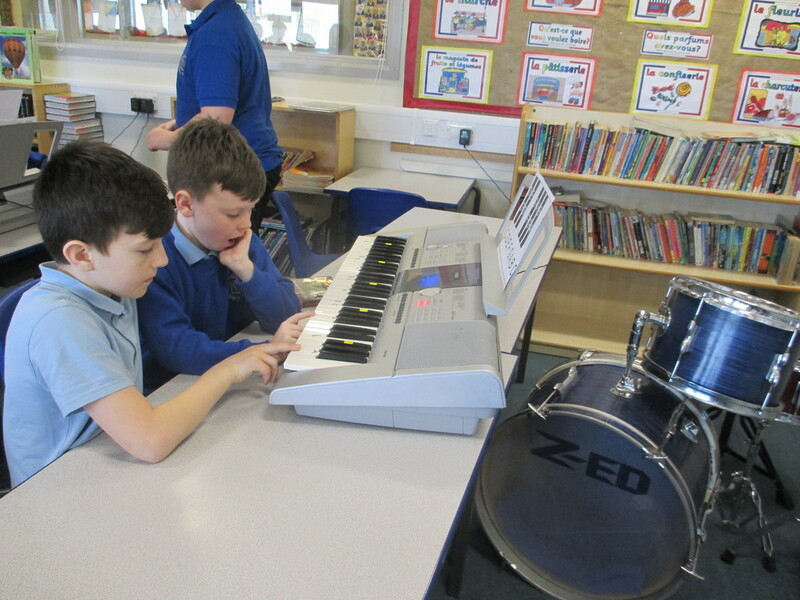 The children accompanied myself with keyboards, drums and bass guitar, reading the musical notation and keeping in time remarkably well! 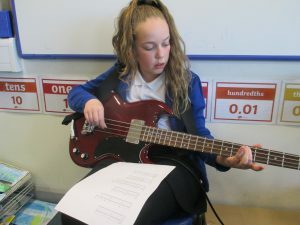 I’m sure we’ll be paying to watch some of these children perform someday!